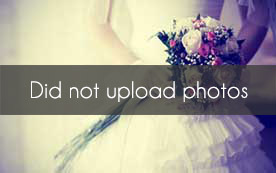 Select photos you like; we'll recommend wedding musicans in Orlando Try now! 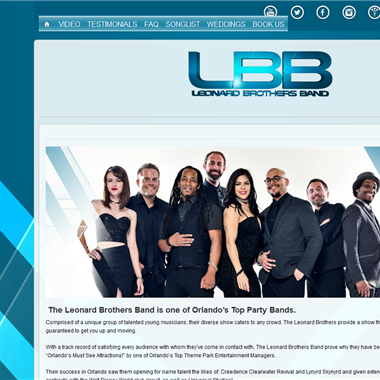 "The Leonard Brothers Band specializes in private events such as weddings. 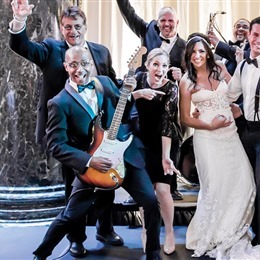 The band has performed over 300 weddings all across the country. 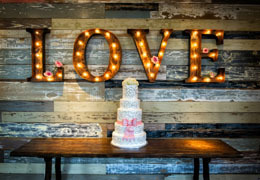 We are ready to exceed your expectations and give you the reception you always dreamed of!" "RythmTrail Is Florida's premiere steel drum band, providing the perfect Caribbean music for any and all occasions. 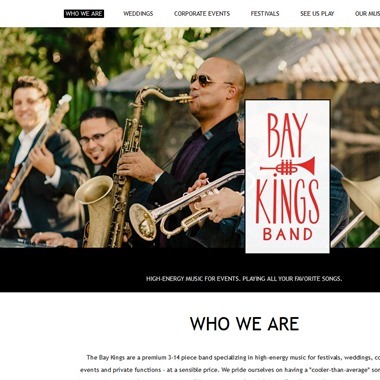 Book us for your special event today!" 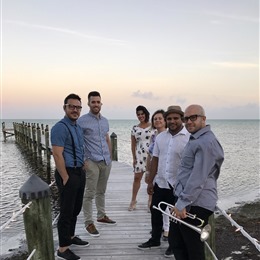 We are a Latin Band from Miami, Fl. 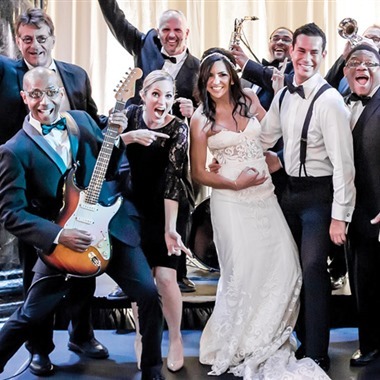 We specialize in Latin and Top 40 music for weddings and corporate events. Please visit our website for more information. Slogan: Making the World a happier place! One party at a time! 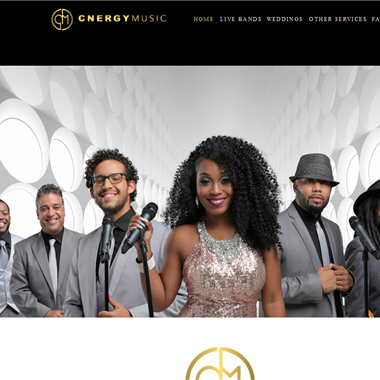 Elegant Musicians, LLC. 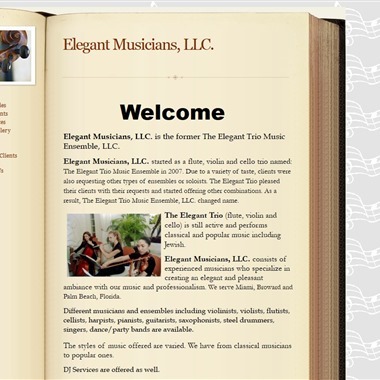 started as a flute, violin and cello trio named:The Elegant Trio Music Ensemble in 2007. Due to a variety of taste, clients were also requesting other types of ensembles or soloists. The Elegant Trio pleased their clients with their requests and started offering other combinations. As a result, The Elegant Trio Music Ensemble, LLC. changed name. 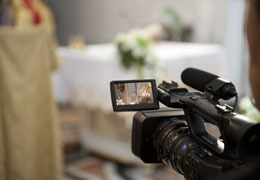 Social & Corporate events. 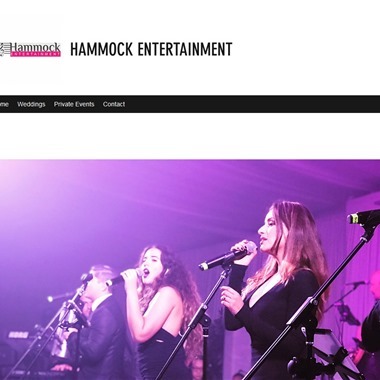 The Best Hora Loca in Miami is Sunflower Entertainment.. We work to make a memorable event, with the best performers in South Florida.